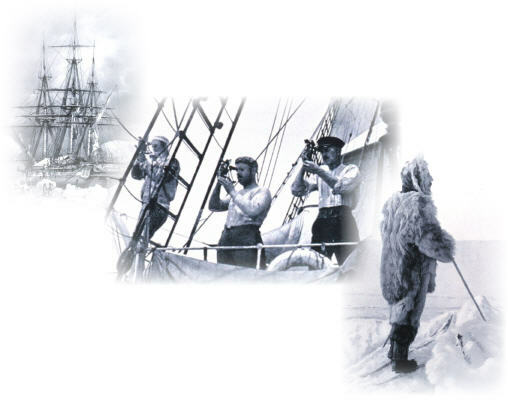 Sea ice played a pivotal role in several expeditions to the Arctic and Antarctic. The polar regions are among the least accessible on Earth and were some of the last areas that human beings reached. Antarctica was not even discovered until 1820, and no one set foot on that continent until 1895. Explorers arrived at the North Pole in 1909. Part of the reason these achievements took so long was that sea ice blocked the path of anyone wishing to reach the poles.